For a first-timer, buying a home may seem like a daunting task. You'll have to find out how much you can pay for a house. You'll also have to learn about credit scores, debt-to-income ratios and title searches. And, you'll have to sign a mountain of paperwork to seal the deal. Fortunately, local government and nonprofit agencies offer first-time homebuyer classes designed to teach rookie buyers how to survive the process. The U.S. Department of Housing and Urban Development lists homebuying classes offered across the country on its website. First-time homebuyer programs also are offered by nonprofit housing corporations in collaboration with state governments. Contact your local government to find out if it offers such classes, or for the names of nonprofit agencies that do. First-time homebuyer classes vary by provider but generally offer information about making sound financial choices. A homebuyer class instructor -- usually a real estate agent or a loan officer -- can help you create a budget and determine the best size mortgage payment given your finances. Baton Rouge, La., for instance, runs a Home Ownership Center through its community development department. Instructors teach potential homeowners how to better manage their money, deal with creditors and draft sample budgets that allow them to set aside money for a mortgage payment. Homebuyer courses also show you how to qualify for mortgage loans and what factors you should consider when choosing a loan product. First-time homebuyer classes offered by the Community Housing Development Corporation in Richmond, Calif., teaches buyers the similarities and differences among 30- and 15-year, fixed-rate mortgages, adjustable-rate mortgages and other loan types. The class also teaches buyers how to determine which loans best suit their needs. First-time homebuyer education programs also might come with financial assistance. This is especially true for programs offered to increase homeownership among low- and moderate-income buyers. Some programs offer down payment assistance or financial help with closing costs. 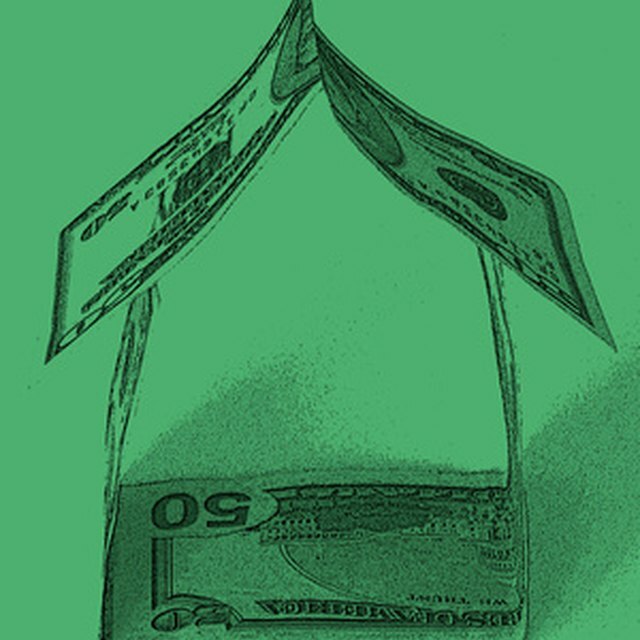 Others connect low- to moderate-income buyers to mortgage lenders offering reduced closing costs.